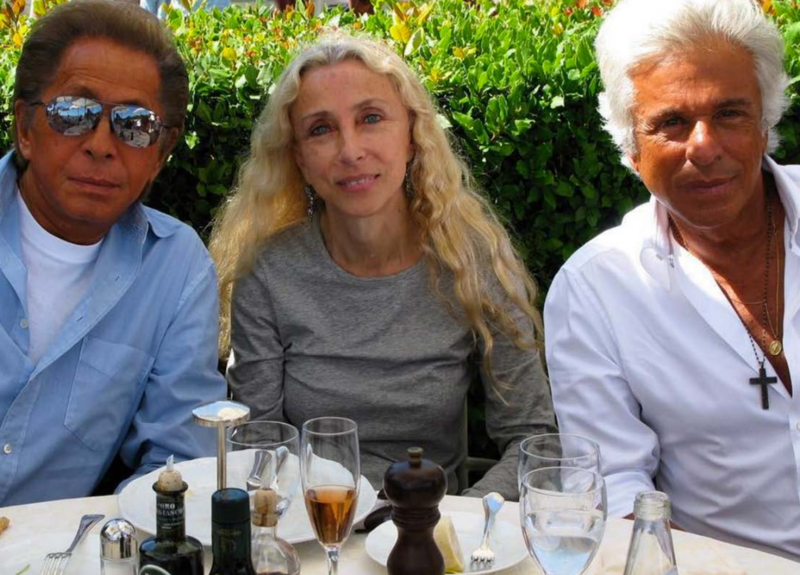 One of the last times that Mr. Valentino and Mr. Giammetti saw Franca Sozzani, it was at a dinner given by the maison to celebrate the Venice Film Festival premiere of the documentary Franca: Chaos and Creation. The film was a labor of love, made by her son Francesco Carrozzini, and a celebration of the ferocious life force that Sozzani brought to her 30-year tenure as the editor-in-chief of Vogue Italia. 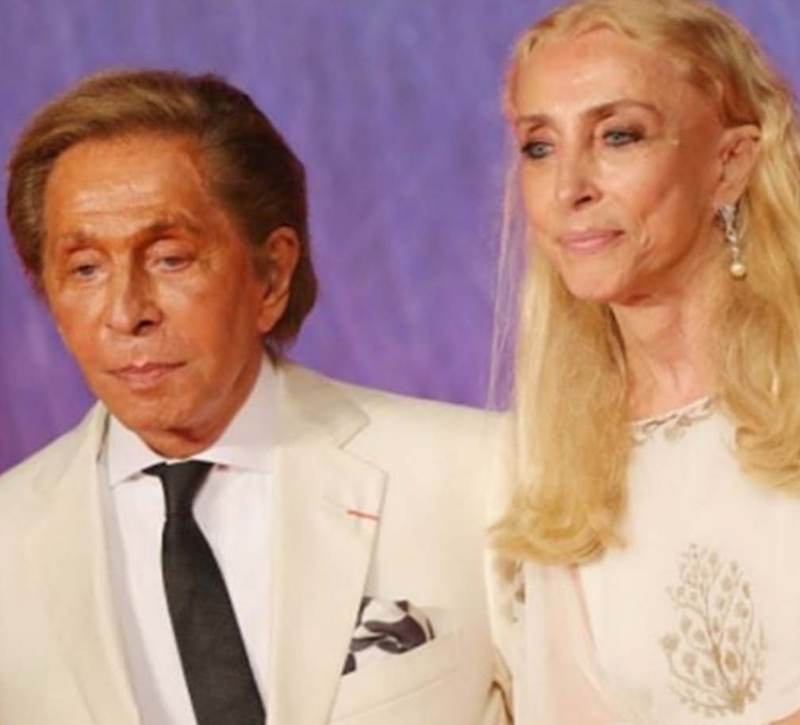 Designers such as Riccardo Tisci, Donatella Versace, Miuccia Prada and Azzedine Alaia joined Mr. Valentino and Mr. Giammetti in paying tribute to Sozzani, a visionary editor who acclaimed fashion creativity, above all. Sozzani passed away, at age 66, in December. Her work, however, lives on. 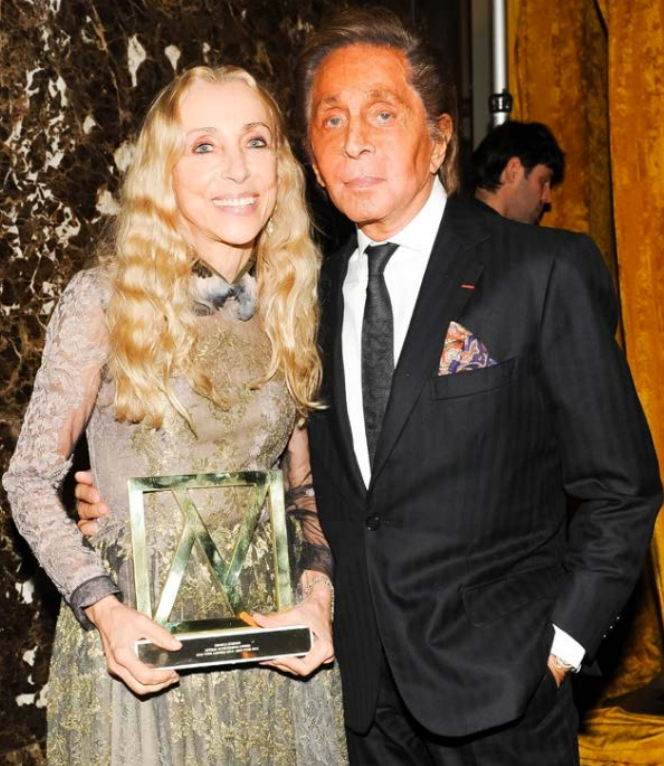 Simply put, Franca Sozzani was a visionary. The philosophy student-turned-fashion industry VIP never lost sight of the relationship between fashion and the broader culture, an awareness she translated into famous covers such as "Makeover Madness," with Linda Evangelista playing the part of a plastic surgery patient, and initiatives like Vogue Italia's 2008 "All Black" issue, which featured black models, exclusively, throughout the magazine. Both those covers were shot by Steven Meisel, one of the many photographers Sozzani championed, and whom she gave a level of creative freedom unique among the major fashion glossies. Sozzani brought a similarly open-minded approach to designers, helping to expose more than a few young talents at the start of their careers, and her generous spirit was reflected, as well, in the causes she supported over the years. In 2012, she was named a goodwill ambassador of the United Nations, for her work to encourage sustainable development in Africa; two years later, the U.N. made her a global ambassador against hunger, working on behalf of the United Nations' World Food Program. As Anna Wintour noted in her tribute to Sozzani for American Vogue, Sozzani "championed so many artists, actors, writers, photographers—some famous, some not—as well as social causes and issues of social justice that she cared so passionately about." Wintour went on to say that Sozzani was also a great friend. Mr. Valentino and Mr. Giammetti can certainly attest to the warmth of Sozzani's friendship. The respect for each others' oeuvre's was mutual: Not only did Valentino clothes make regular appearances in the pages of Vogue Italia, but canny Sozzani also had a fierce appreciation for the Valentino archive. As she told Derek Blasberg, in an interview for the Valentino Garavani museum, her favorite of all the archival Valentino looks were "the animal prints," because "Valentino did it thirty years before any other designer." In the same interview, she remarked, when asked what her favorite Valentino 'moment' was, that her favorite was "his life." Mr. Valentino would surely repay that compliment. And truly, it's a fitting one. As she asserted once, famously: "Fashion isn't really about clothes. It's about life." That perspective shone through in the pages of Vogue Italia. For that, she will be remembered. And she will be missed.